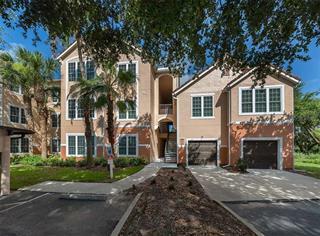 Ask a question about 4049 Crockers Lake Blvd #21, or schedule a tour. 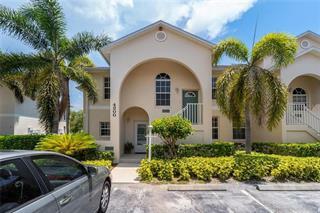 Looking for a freshly remodeled condo close to all the great things South Sarasota has to offer? Look no further. 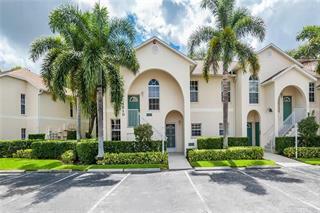 This condo unit filled with natural light with views of a peaceful lake is the next unit you should see and under $120k! 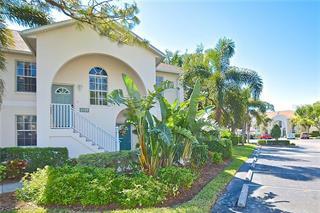 ... more.The master bedroom is spacious and features a large walk-in closet. The master bathroom is completely remodeled with elegant gray color tones. The large second bedroom has great views. The kitchen has beautiful granite countertops with a bar top, perfect for entertaining. There is a storage room on the balcony and in-unit laundry hook up. 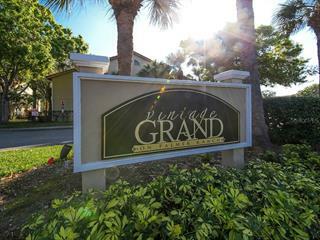 Vintage Grand has great amenities including basketball court, tennis court, volleyball court, two swimming pools, fitness room, car wash station, and clubhouse. 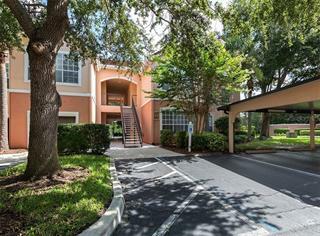 Close to Westfield Sarasota Square Mall, Movie Theaters, Grocery Stores, Target, Costco, Lowes, County Parks, the YMCA, and a short drive to Siesta Beach. Book your private showing today!